New winter 2016 collection Emile et Rose baby boy & girls clothes. 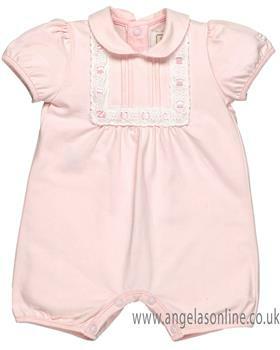 Emile et Rose provides high quality baby clothing at reasonable prices. 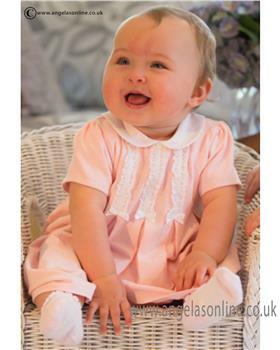 Emile et Rose baby wear collections are renowned for pastel blue and pink items. 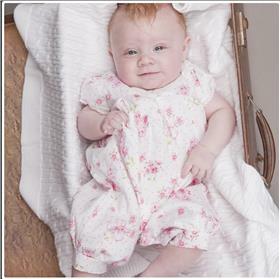 Emile et Rose uses soft jersey and cotton mixes, making their items practical and stylish for babies as they grow and explore their surroundings. 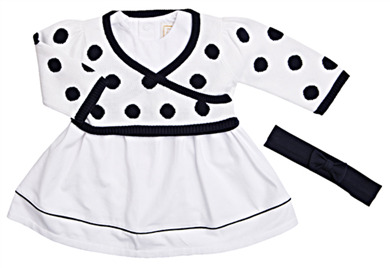 Their clothes and accessories are the perfect gifts for newborn babies. 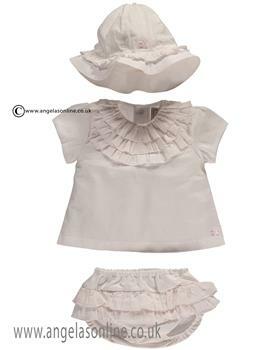 For girls, the Emile et Rose range includes pretty floral dresses, bubbles, trouser sets, all in ones, knitted coats with matching hats and padded anoraks and coats. For baby boys, the range includes comfortable cotton blends, knitted rompers and all in ones, trousers, shirt and tank top sets and comfortable two piece sets in soft velour and jersey cotton blends. The collection also includes knitted lined hooded jackets and padded anoraks to keep your little one warm. If you are looking for classic clothing with a fresh contemporary twist, discover the new Emile et Rose Winter 2018 collection at Angela's now! Check out Emile et Rose new summer 2018 collection for baby boy and girl.